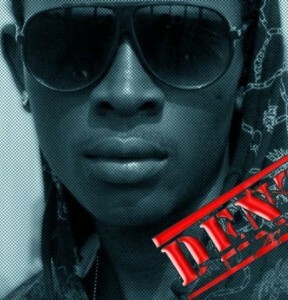 I guess it’s been long you have n’t heard from South Africa-based Camer sensation ONEZEAL. The mellow-voice artist was hibernating to deliver something that will definitely create a buzz. This brand new single titled ”Time don case” has just occupied a comfortable spot on our playlist. Talent is innate and you just can’t take it from Onezeal. 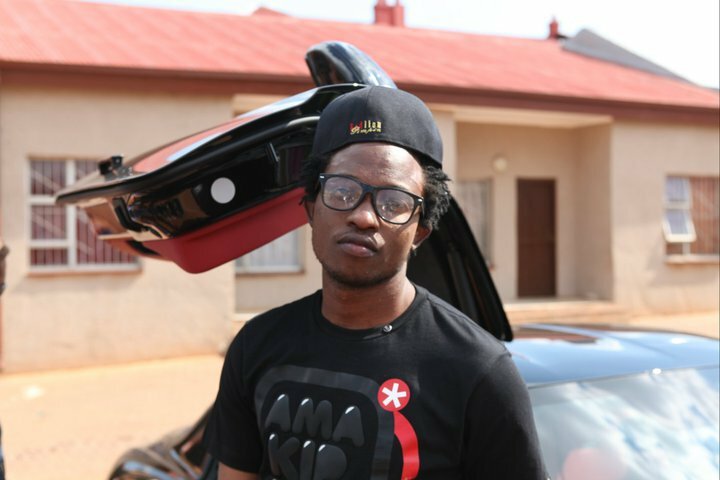 His soul-searching tune was produced by ” The Deceptikonz”, who produced a couple of songs for DA Les of Jozi. Listen ! South Africa-based Cameroonian celebrity, Denzyl is celebrating his b-day today. This happens simultaneously with the leak of a new single ‘Nyanga’ which features Onezeal and MC Yoda. He is highly reputed for making big hits. The song is quite catchy seasoned with South side beat patterns and prescribed for the club. Happy B-day fam ! South Africa based Cameroonian artists; Adolf (Jamaica raised), Denzyl and Onezeal just released a brand new video titled ”Can’t take it away’‘. The video was directed by Tebogo of Vuzu TV and DJ Waxxy of Channel O and edited by Go Ape Productions. The positive standard of this video makes me believe Cameroonians are already getting there !. Keep it up !